Stay at Grand Canyon's South Rim! 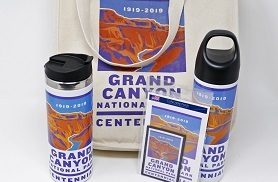 As an authorized concessionaire of the National Park Service ShopGrandCanyon is your number one source for Grand Canyon merchandise, unique souvenirs, gifts, jewelry, New Era hats, Pendleton products and much much more. 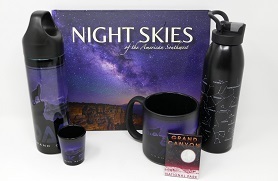 Each of the products in our online store have been carefully selected from the unique items sold in our Canyon Village Market located in Grand Canyon National Park.